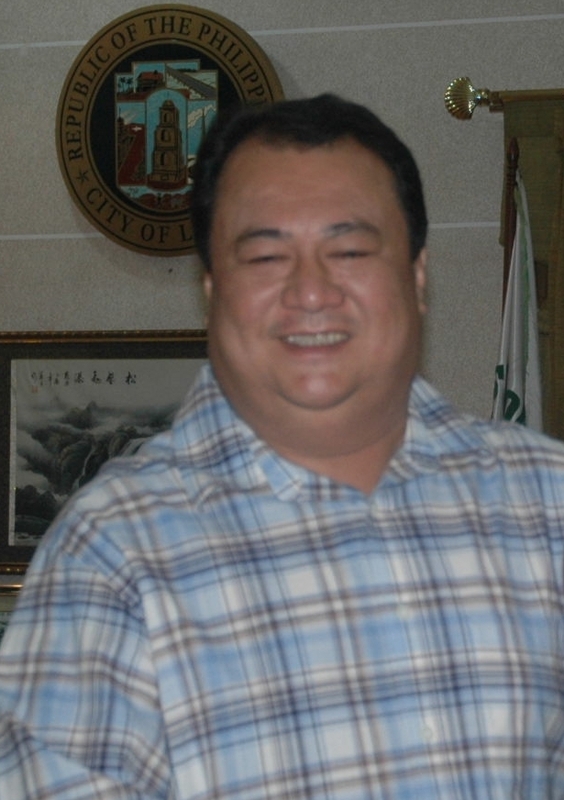 JUAN MIGUEL “MIKEY” MACAPAGAL ARROYO, eldest child of the most distrusted president in Philippine history, was recently declared by the Laoag City council as an adopted son of the city. Based on a news report written by Dominic Dela Cruz and published inconspicuously in an inside page (meaning: treated as a story of little significance) in last week’s issue of the Ilocos Times, city officials explain that the resolution “seeks to recognize Arroyo’s assistance to the marginalized sector of the city through his endorsement of their medical cases to the Philippine Charity Sweepstakes Office (PCSO) which in turn granted medical and social services to the needy constituents of the city”. The sponsor of the said resolution is Laoag Association of Barangay Councils (ABC) president and city council ex-officio member Chevylle V. Fariñas, who is strongly convinced of Arroyo’s worthiness of said recognition. -Laoag City Mayor Michael V. Fariñas, referring to the critics of his Rang-ay ti Barangay program, wherein city officials go to every barangay to conduct consultation and socialization with the folks. I personally believe that the Rang-ay program is well-intentioned, but something is ironic with the statement coming from a person who projects himself as a believer in dialogue. While feedback is an important element in a democracy, a man who hears unfavorable comments on one ear and lets them go out through the other (without mention of any processing that goes in the gray matter in between), only fuels more speculations on the sincerity of his acts. But this is so ideal. I concede that when the pidit-pidit (earlobe) gets oh-so-hot, we say things we don’t really mean… or mean things we don’t actually say. Should you need some aid for your lenten reflection, your karikna highly recommends this work of a Manila student. THE RIVALRY could have been as fierce as the Manny Pacquiao-Ricky Hatton match. After all, at stake was the honor of being this year’s top graduate in a well-esteemed university. But for Kathleen L. Hortelano and Julius-Ver A. De Guzman, who were classmates in all of their four years at the Mariano Marcos State University, the competition was anything but cruel.